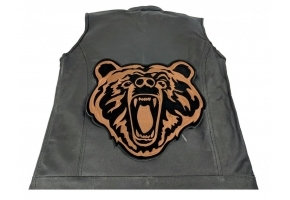 Finally a nice detailed large Bear Back Patch. 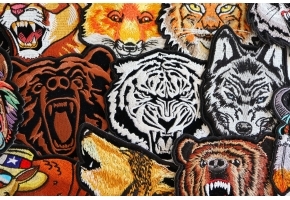 This Bear Patch measures 10x10 inches. 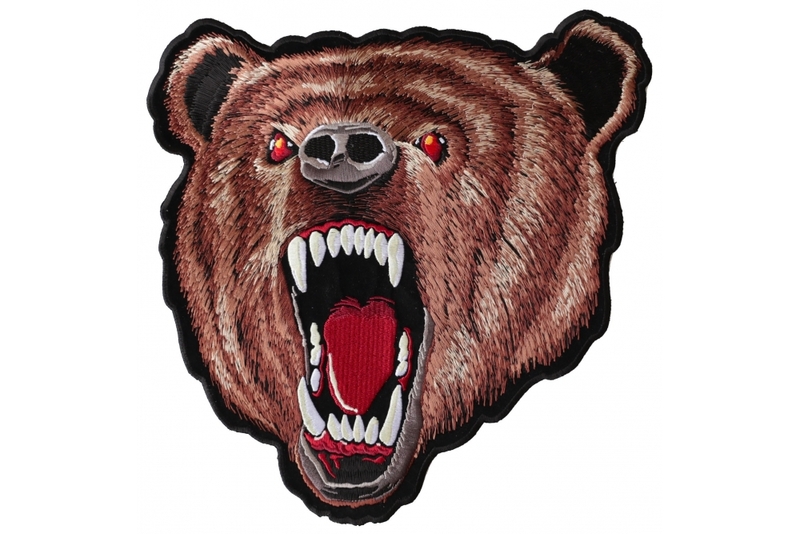 Exquisite embroidery, red eyes, open mouth with teeth. 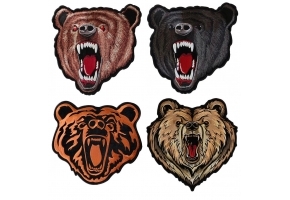 Finally you can get a bear patch that doesn't look like a squirrel. 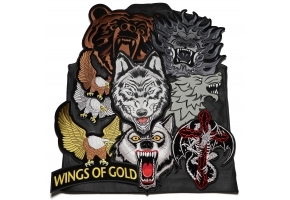 This patch is for all Bikers nicknamed Bear. 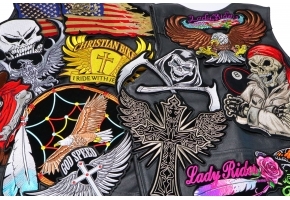 Also available in a smaller size.